TOWIE star Chris Clark appears to have confessed that he DID dump Jesy Nelson by text – and to make matters worse, he did it from now girlfriend Amber Dowding’s phone. 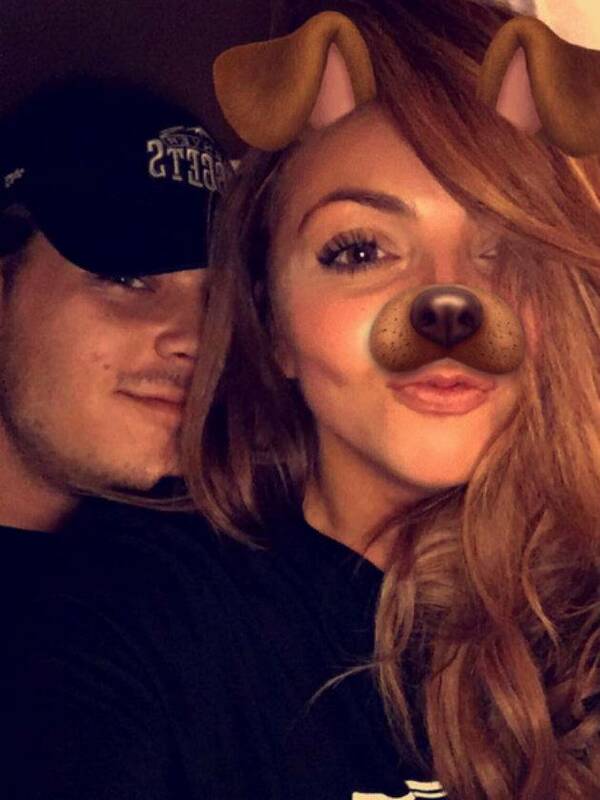 The reality star broke up with Little Mix star Jesy in April after a short-lived romance and endured the wrath of her many fans when rumours circulated that he’d messaged her whilst she was on tour in America to end the relationship. He’s now come clean about it and seems to have no regrets. ‘I was never going to escape it. I had to just deal with it,’ says Chris, 22. However, Amber has now DENIED that Chris did this despite his quotes by posting a lengthy message on Twitter in which she blasts the ‘false stories’ circulating. ‘This was never said by either of us because that never happened,’ she posted on Monday night. ‘Chris and I had no contact while we were separated. He didn’t text anyone from my phone. The journalist who conducted the original interview has hit back at Amber and insists that the quotes came ‘directly’ from the couple and that the chat was filmed. Chris rekindled his previous romance with Amber, 24, soon after his split from 26-year-old Jesy and Amber was previously quoted by The Sun as coming to his defence over the seemingly rather harsh way he ended things with Jesy. ‘It wasn’t my relationship but all I can say on Chris’s behalf is that it wasn’t done in a negative way,’ she explains. ‘He wasn’t 100 per cent in the relationship and he had to end it when he ended it and that was that. I don’t want him to ever receive a backlash from it. The drama doesn’t seem to have affected Chris and Amber anyhow as they think they’re stronger than ever as a couple and have looked loved-up whilst filming TOWIE in Marbella over the past week. Meanwhile Jesy moved on after her split from Chris by deleting all traces of him from social media and has since reportedly struck up a new romance with musician Harry James.